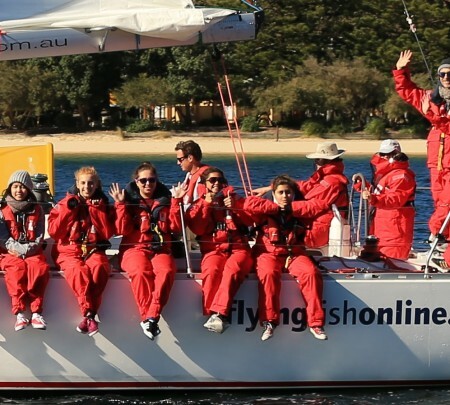 The Andrew Simpson Sailing Foundation has established a committee and team of ambassadors in Australia consisting of marine industry experts, sailing enthusiasts and Olympians to help develop fund raising opportunities, and identify worthy charities that may benefit from practical or financial assistance. Melissa Yeomans will chair the committee alongside Anthony Nossiter, Marita Wilmot, Beau Outteridge and Freddy Blencke. Ambassadors include Olympic Gold Medallists, Nathan Outteridge, Iain Jensen and Nathan Wilmot. The Australian committee has already identified the Helmsman project as one that would benefit from support from the Foundation. The Sydney based charity recently received a grant of Aus $8,700 which will be used to fund students in year 9 from disadvantaged communities to attend the year-long program. The Helmsman project equips young people from schools located in lower socio-economic areas with the psychological skills and broadened perspective necessary to set meaningful goals, overcome setbacks and persevere in the pursuit of their dreams. Participants attending the program learn to develop a broadened perspective of the opportunities available to them in the future, a sense of hope, self-regulatory skills and increased resilience – all attributes that will help them navigate through life’s challenges and achieve their full potential. The Helmsman Project co-founder Andrew Stainer spoke of the announcement of becoming a supported charity. “In 2012, Bart inspired my daughters through his encouraging words and showing them his olympic gold medal. Three years on, both the Andrew Simpson Sailing Foundation and The Helmsman Project are working on a far greater scale to support young people in realising their potential”. A second round of grant giving from the Foundation will be opening on Thursday 1st October. Once again we will be looking to collaborate with charitable and not for profit sailing initiatives internationally. 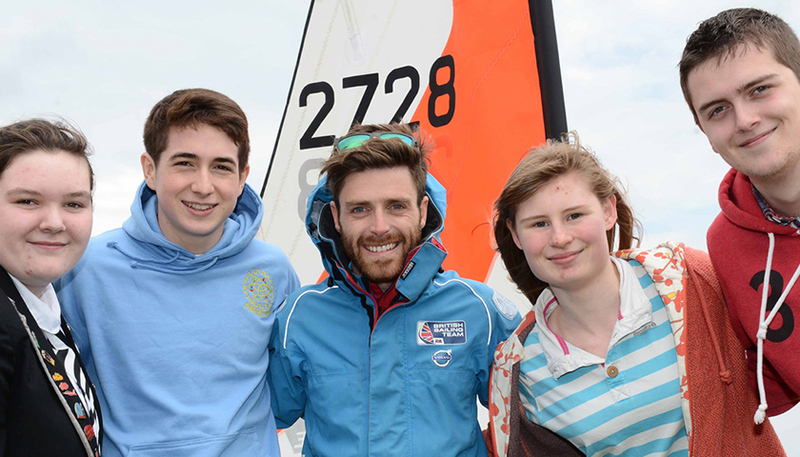 We will be offering both practical and financial support in the delivery of inspiring sailing programmes.